Western Pennsylvania is rich in history. Settled by immigrants from across Europe, the landscape is dotted by churches that reflect the diverse heritage. 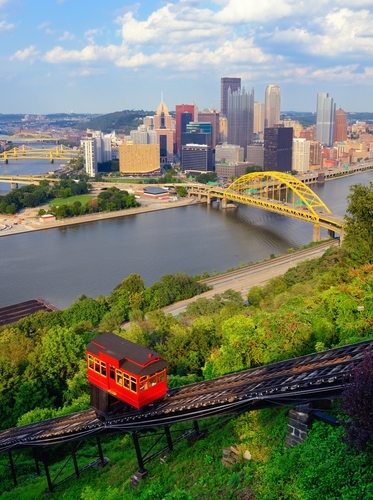 Nestled in the foothills of the Appalachian Mountains is Pittsburgh, Penn. Known as The Golden Triangle, The City of Champions and The Steel City; Pittsburgh has witnessed transformation from its beginnings in the 1700s. Don Nixon from Washington, Penn. has lived in this area his entire life. Nixon, who spent nearly 35 years of his career working for Youth for Christ has fond memories of Billy Graham. “Dr. Graham was the first full-time staff member back in 1944. When I met him at the Crusade he got a big smile on his face when I mentioned my involvement with Youth for Christ,” recalled Nixon. The Crusade that Don Nixon met Mr. Graham at was held in Pittsburgh in 1993. 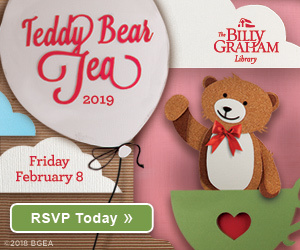 In fact, the last time that Billy Graham held an event in Pittsburgh, Penn. was 20 years ago – June 2-6, 1993. More than 154,000 people attended that event that took place at Three Rivers Stadium at the confluence of the Monongahela and Allegheny rivers. In a region known for reinventing itself, revival is a constant. From its early beginnings as a key fort in the French and Indian War and the American Revolution, Pittsburgh has long been a place where people focus their attention on the outcomes of resolutions. The Whiskey Rebellion started here. The way industry ran was changed here. Even the United States interstate system began in Western Pennsylvania. Local pastors from the area that attended the training at Christ Church at Grove Farm in nearby Sewickley, Penn. are optimistic that this region will also be integral in the My Hope America with Billy Graham program. 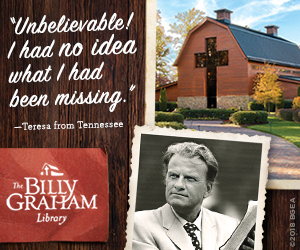 In two months, My Hope America with Billy Graham will take place in homes across the U.S. In the cities and towns, churches and homes, people are connecting with neighbors, family members, coworkers and friends to share their faith and hope in Jesus Christ. 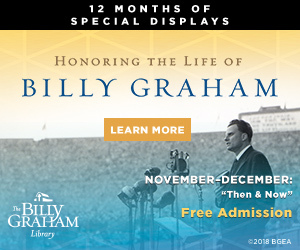 My Hope America with Billy Graham has dozens of events scheduled across the country through November. 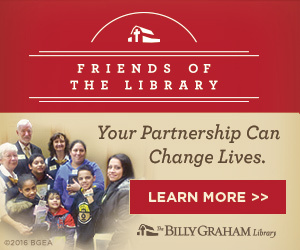 If you are interested in participating you can sign up today at www.myhopewithbillygraham.org.